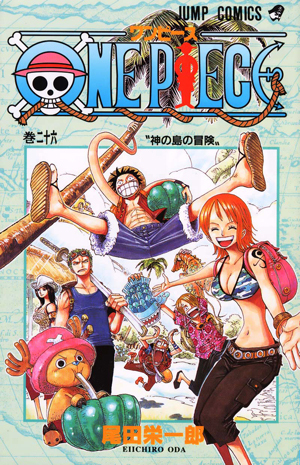 Watch anime online, streaming anime episodes you are watching One Piece Episode 380 English subbed online for free. Anime guide, One Piece Episode 380 English sub Binks’s Brew – The Song that Connects the Past and Present Brook recalls the Rumbar Pirates’ journey through the Grand Line, where they faced many dangers but still managed to enjoy themselves. The captain contracted an illness and attempted to leave the Grand Line through the Calm Belt with the other infected crew, leaving Brook in charge of the remaining pirates.